Add a touch of elegance to your event. Wood folding chair, painted white, with matching color padded seat. 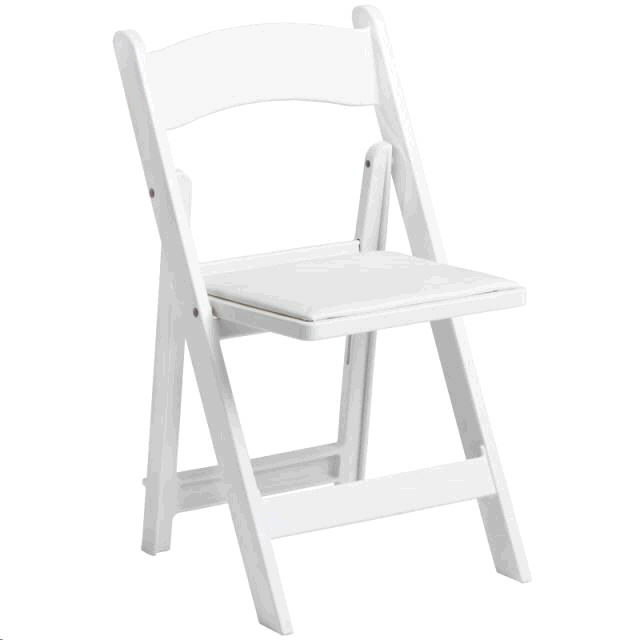 * Please call us for any questions on our wood folding chair white rentals in Pipersville PA, Hatfield PA, and Bucks & Montgomery Counties in Pennsylvania.